The goal of every marketer is to create quality ads that will increase your PPC high quality score. This will give you more clicks and conversions. However, creating quality ads is easier said than done, especially for PPC ad campaigns. Getting a good result from the PPC campaign is much more than setting up an ad and waiting for results. Different factors combined to determine the placement of your ads and the CPC or cost per click. PPC in spite of its shortfalls is an important Digital Marketing tool. 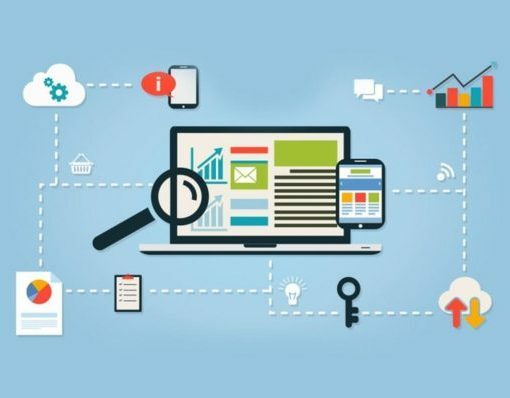 In this article, you will learn what a PPC high quality score indicates and how it affects the effectiveness of your PPC campaign. But first, let’s define PPC high quality score. 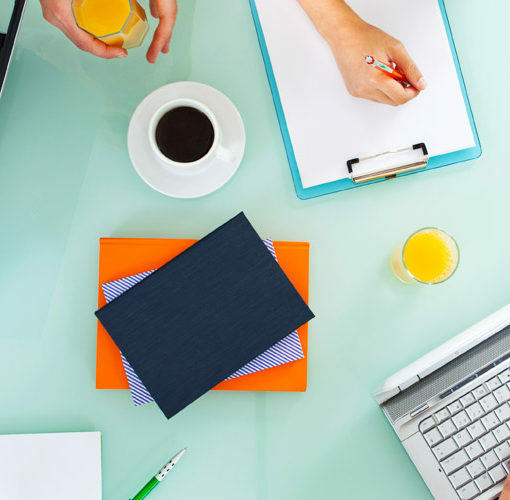 Need Digital Marketing Support? Our team is always ready to help! So, what is a PPC quality score? 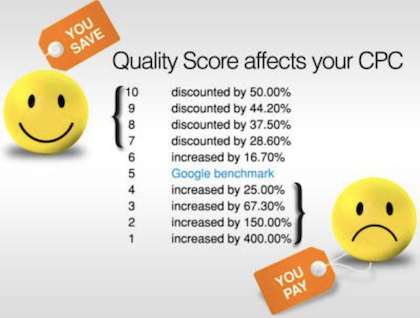 What does a PPC high quality score indicate? A PPC high quality score indicates that your ad campaign is relevant to what users are searching for. This increases your ad click-through rate. It also shows you have a high quality landing page with relevant and persuasive copy that draws your users in. 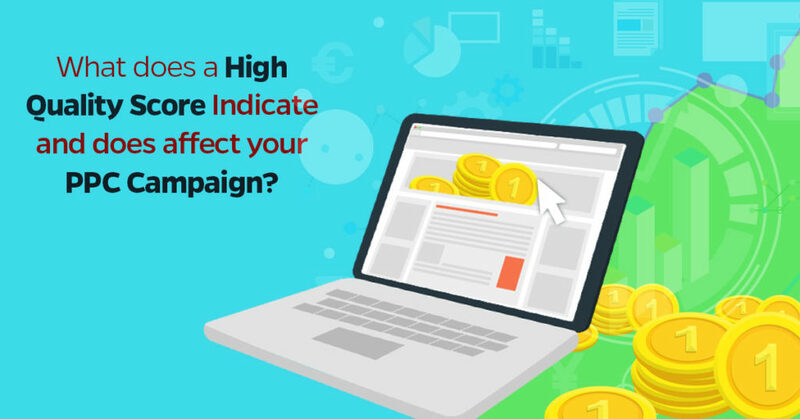 Now you know what PPC high quality score is all about, the next question is, how does a PPC high quality score affect your ad campaign? How does a PPC high quality score affect your ad campaign? PPC High quality score: A high quality score reduces your cost per click (CPC). Cost per click is the price you to pay to search engines such as Google when someone clicks on your ad. It shows the amount of a click on your ad cost. It determines your campaign costs and success. The PPC high quality score has a great effect on your cost per click (CPC). The quality score is measured from 1 to 10. The higher it is, the better for your ad campaign success. The more your ad campaign quality score increases, the less you pay for the CPC. For instance, if your quality score is less than 5, your cost per click also increase. If the quality score increase, you save costs. It is seen that Search Engine Optimization increases the PPC high quality score. Therefore, if your ads have a lower quality score, you will pay more per click to drive traffic and sales. If you have a high PPC quality score, you will have less cost per click and so drive profit. 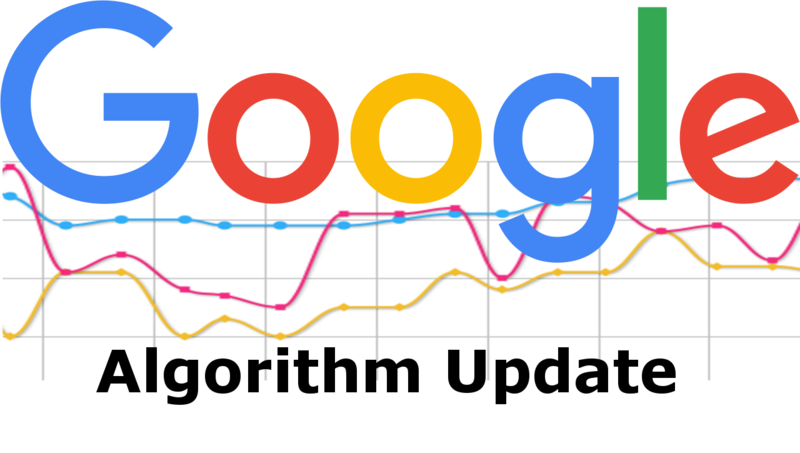 The next way a PPC high quality score can affect your ad campaign is that it “increases its position in the search engine result page”. Ad position is the spot given to your ad campaign on the search engine result page. So how does Google measure the position of an ad on its result page? The position of an ad is measured by its quality score using the ad rank formula. 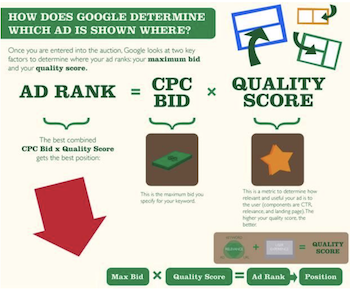 The formula multiplies PPC quality score by cost per click (CPC) bid. When you have a PPC high quality score, it means your ad campaign will rise to the top of the search engine result. This is possible because of the ad rank formula. 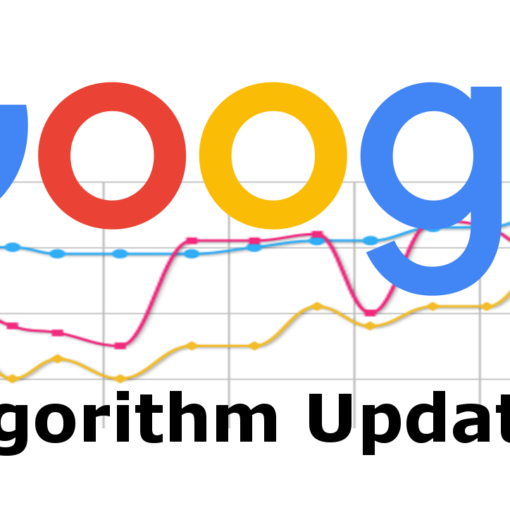 The ad ranks increases as the PPC quality score increase. For example, in the image below, the first ad “Local New car dealers/find your closest Ford Dealer” has a higher PPC quality score, thus, a higher ranking position than the rest of the ad. 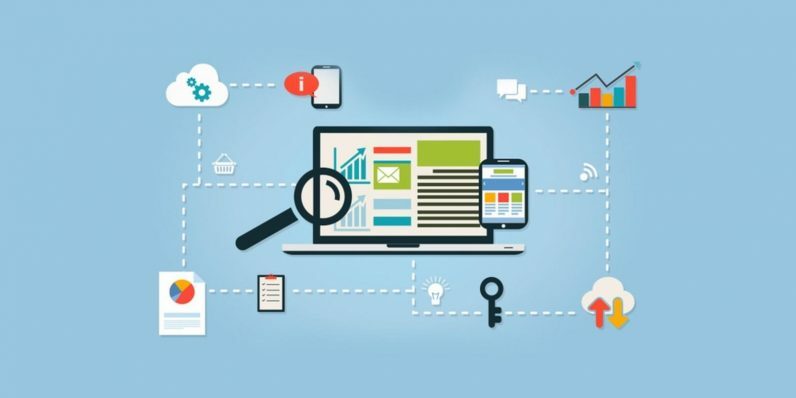 The third way a high PPC quality score can affect your ad campaign is that it empowers your ad extension to display in the search engine result page. 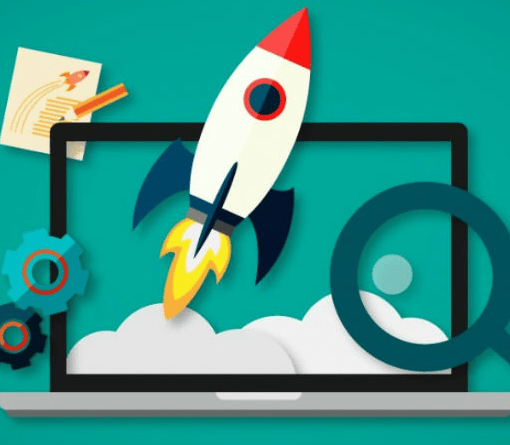 Ad extensions such as locations, business contact info, star ratings, and site links help to increase click-through rate on ad campaigns. Ad extension gives users more information about your business or website and it occupies more space which helps it to draw users’ attention. Find an example below. As you can see from the example above, the first and third ads use ad extension (site link). The second ad is not using it. Also, the first ad takes more space which it easy for users to see, thus, it easily draws users’ attention. It is either you add the ad extension to your ads or Google adds it for you. However, adding these extensions to your ad doesn’t guarantee that it will show up in the top position on the search engine result page. It all depends on your ad campaign PPC quality score. If your ad has a low PPC quality score, it will be hard for it to show up in the search engine result page because your ad rank is low. The fourth way a PPC high quality score can affect your ad campaign is that “it helps you to get lower bid estimates”. The bid estimate is the amount you are paying (bid) on a keyword. It is the maximum amount you will be charged when a user clicks on your ad. If your ad campaign has a PPC high quality score, you will enjoy a lower bid estimates. Google has a recommended bid for your ad to be displayed at the top when a search term is used. Having a PPC high quality score ensures that Google will help to reduce your bid estimates. So, now you know all about PPC high quality score, how do you ensure your quality score is high all the time. Below are six tips you can use to get a PPC high quality score. 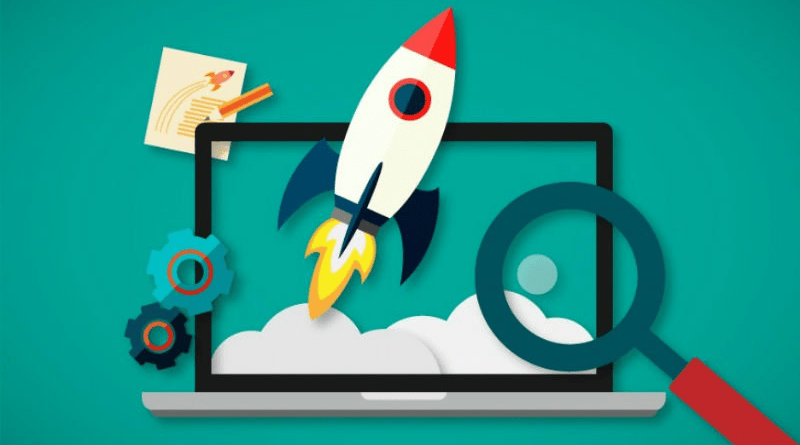 Create a landing page that is easy to navigate, related to your ad, crawl-able by search engine robots, loads fast and links to other business pages on your website. Test your PPC persuasive ad copy to ensure it is targeted to each of your ad groups. PPC high quality score is very important to the success of your ad campaign. A PPC high quality score shows the health of your ad campaign. It directly impacts your cost per click (CPC) and your ad positioning in the search engine result pages. A PPC high quality score will enable you to get cheap traffic and high conversions. Use the tips discussed above to improve your PPC quality score. It’s now your turn. What is your PPC quality score and what tips are you using to improve it? Share with us in the comment section below. Previous post What is Reputation Capital?